Follow Wally Berg and climbers Larry Crozier and Wayne Wilson as they journey to the highest point on the “cold continent”. From the town of Punta Arenas, Chile, the team will fly by Russian IIyushin jet over the Drake Passage to Patriot Hills, Antarctica. 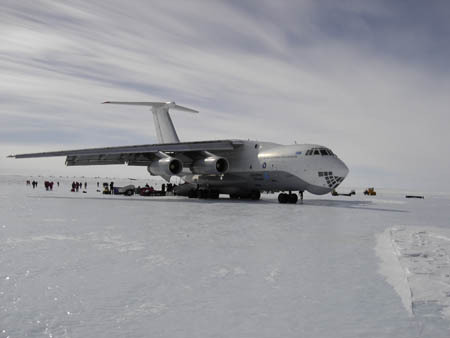 From there, they travel to the base of Vinson Massif, where their climb will begin. Please join us for continuing coverage of one of the world’s great adventures.